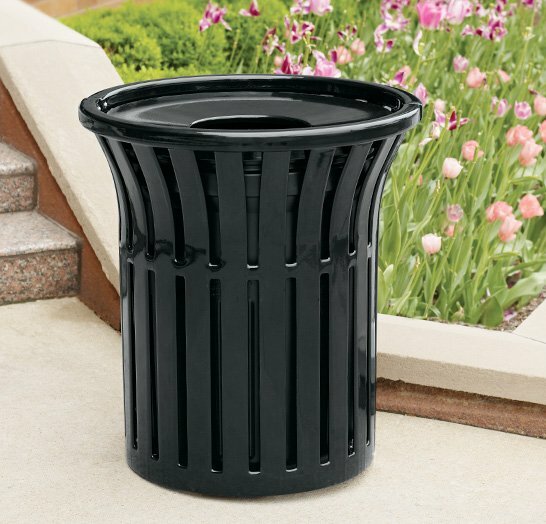 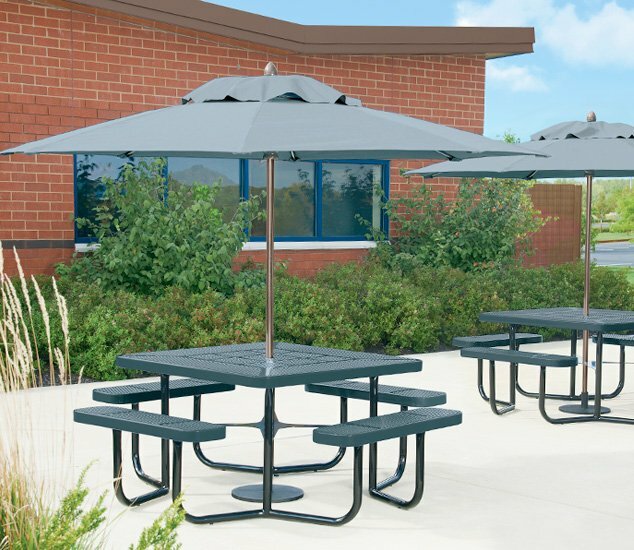 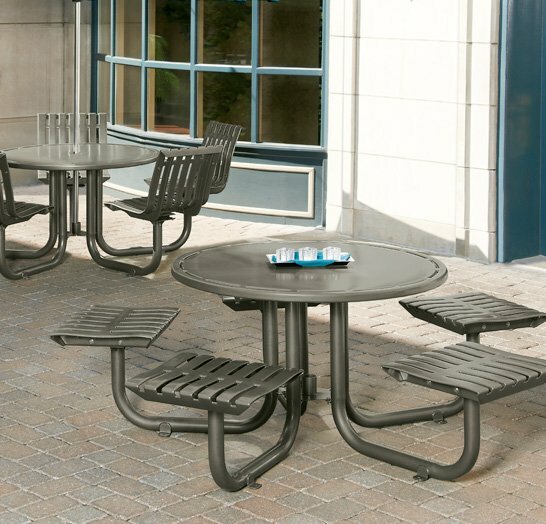 Classic Rendezvous planter offers unmatched durability. 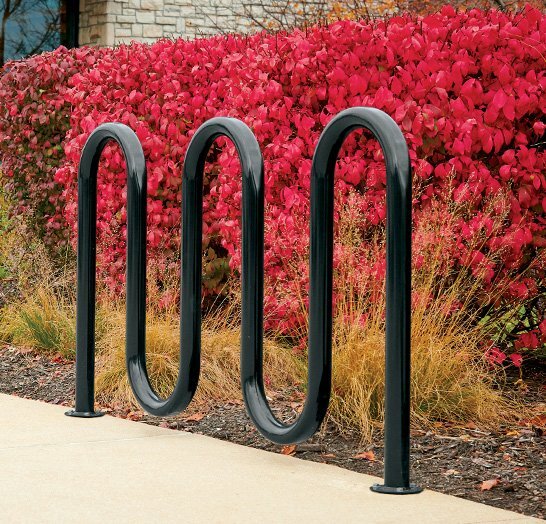 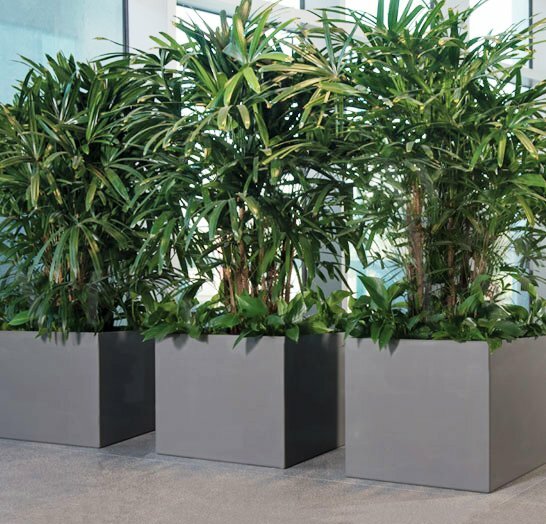 Steel slat planters with the Fusion Advantage will keep their glossy vibrant color for years. 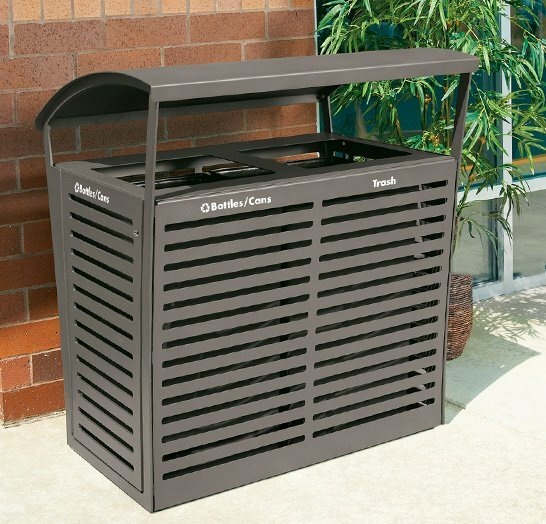 Classic Rendezvous planter offers unmatched durability. 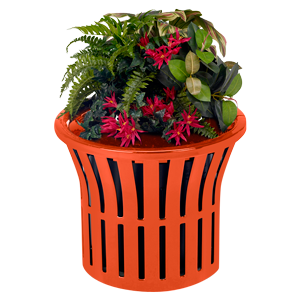 Steel slat planters with the Fusion Advantage will keep their glossy vibrant color for years.